Blue skies, blue hues, pops of blue! 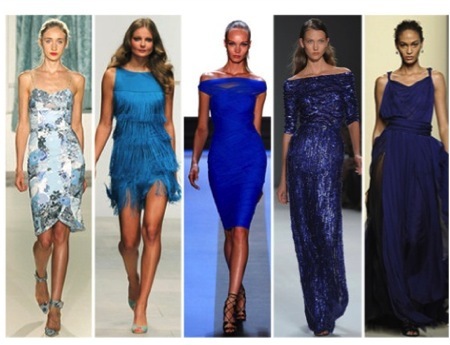 Blue is everything we try to be…it’s cool, chill, dressy, dreamy, romantic, bold, blatant, electrique, thoughtful, clear, obvious. Everything looks gorgeous in blue–my blue shoes, specs, skirts, tops. You never fail to get noticed. Which is why, this time, we want to help you get noticed. Our new collection will be filled with hues of blue, blue pops of colour and the easy switch from boring black to dark and moody blue. Do keep a lookout for our launch come Sunday! As you can tell, I am addicted to the Sugar Network. When I graduated from school, all I wanted to do was to apply for a job in San Fran with the folk at the Sugar Network. But fate always has ways to play games with you, and I found myself back home and doing something else I find myself loving! However….I still live, breathe and dream the Sugar Network, so please bear with me especially with the multiple references/inspirations from the Sugar Network.